Learn how an inbound-driven website redesign increased Integrate's conversion rate by 271%, as told by Kevin Barber of Lean Labs above. The Growth-Driven Design Award recognizes an agency that is making the biggest client impact by using the retainer-based growth-driven design model. Integrate is a software platform for demand generation marketers. It helps them manage their outbound lead generation more effectively and connects outbound marketing programs with core marketing systems. By introducing an inbound-driven website redesign, Lean Labs was able to increase Integrate's conversion rate by 271%. 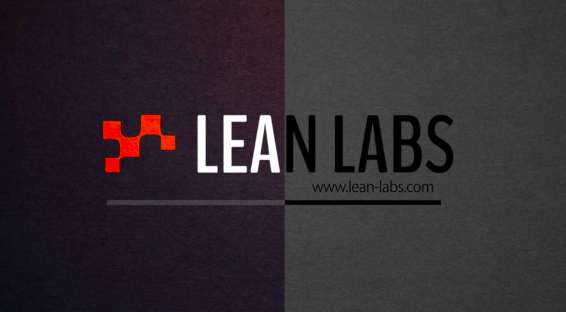 Lean Labs is a web solutions agency specializing in Inbound Marketing, Responsive Web Design and Agile WebDevelopment.